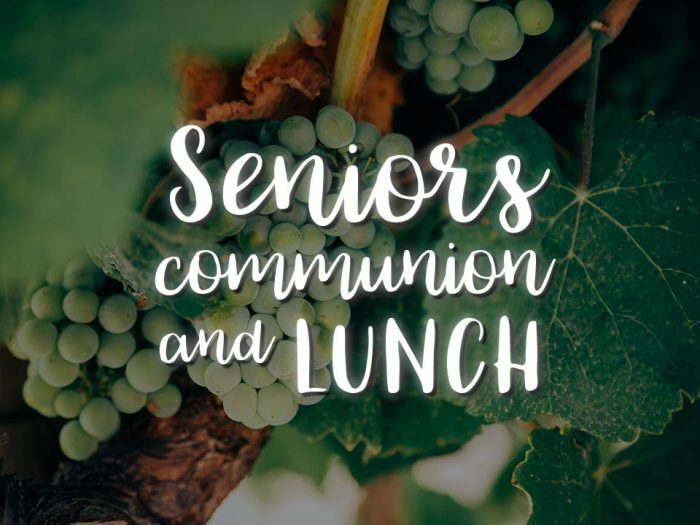 We recognise the important part our seniors play in our Church community. While we encourage the generations to come together we also provide a place where the aged of our community are honoured, supported and valued, as they meet together in an environment more conducive to their needs. Hymnfest Morning Tea, where there is opportunity to sing your favourite hymns together. Christmas Dinner and Carol Singing – our special annual gala event. These services are held on the third Thursday of every month (February to November inclusive). Services focus on encouragement in the Word of God, prayer, communion and the singing of traditional hymns. The service is followed by a time of fun and the fostering of friendships over a home cooked lunch. All are welcome, but specifically for seniors/retirees.